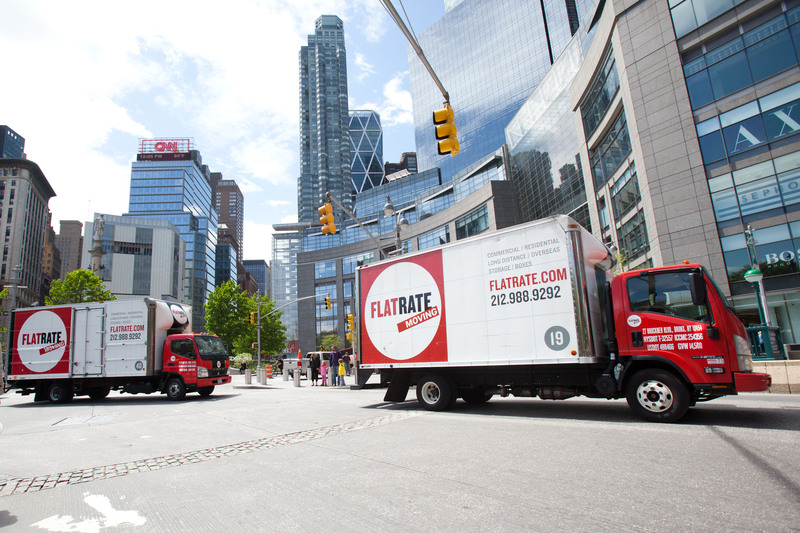 Founded in 1991, FlatRate Moving introduced a totally new concept to moving by offering customers an all-inclusive, guaranteed, one-price move, with no surprise costs. We specialize in local, long distance and international moving and storage. With offices in New York, Los Angeles, San Francisco, Denver, Miami, Washington D.C., and London, we have the capability to move you anywhere in the world.